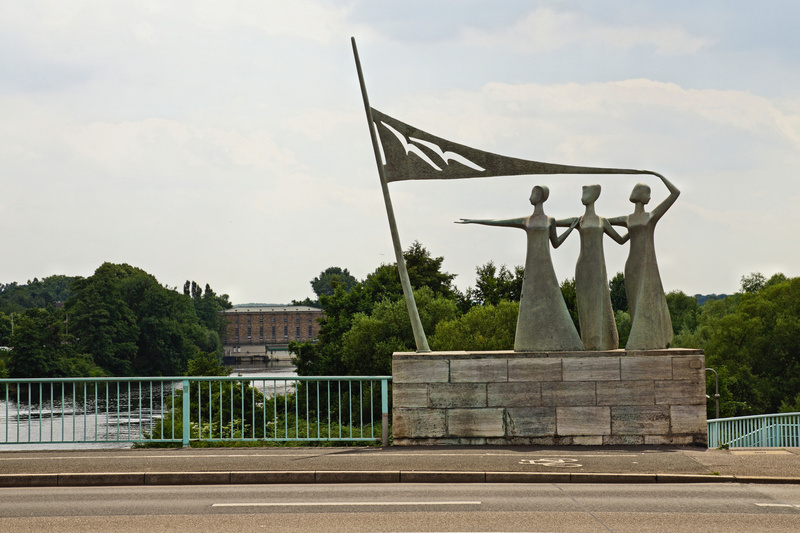 If you stand on Mülheim’s Schloßbrücke, you can see both the famous statue called The Three Graces and the old water power station further down the river. 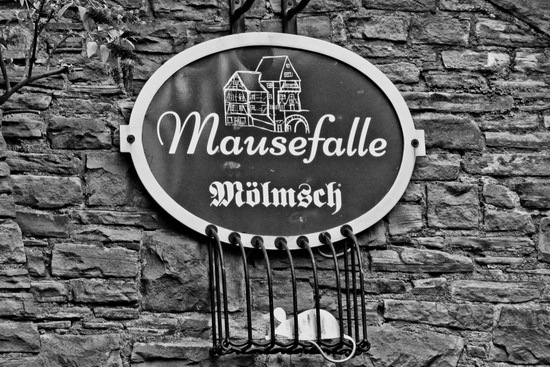 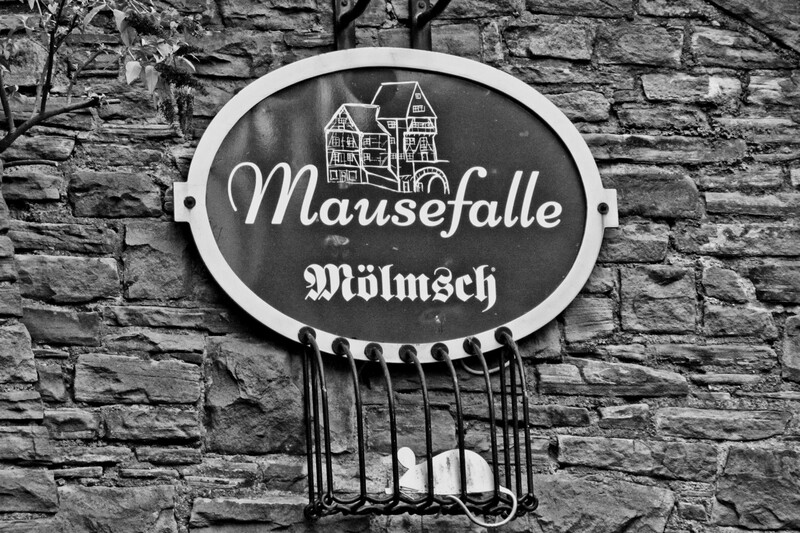 The sign of Mülheim’s Mausefalle – meaning the restaurant on top of the actual archway! 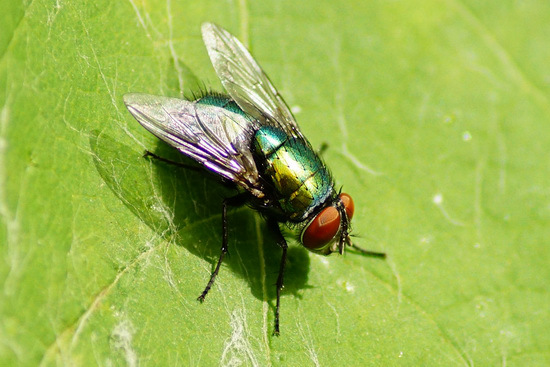 Those flies look like they polish themselves up!